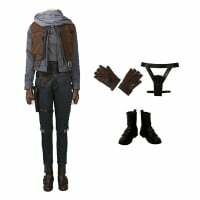 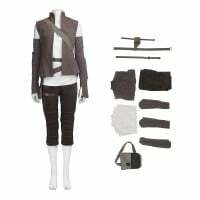 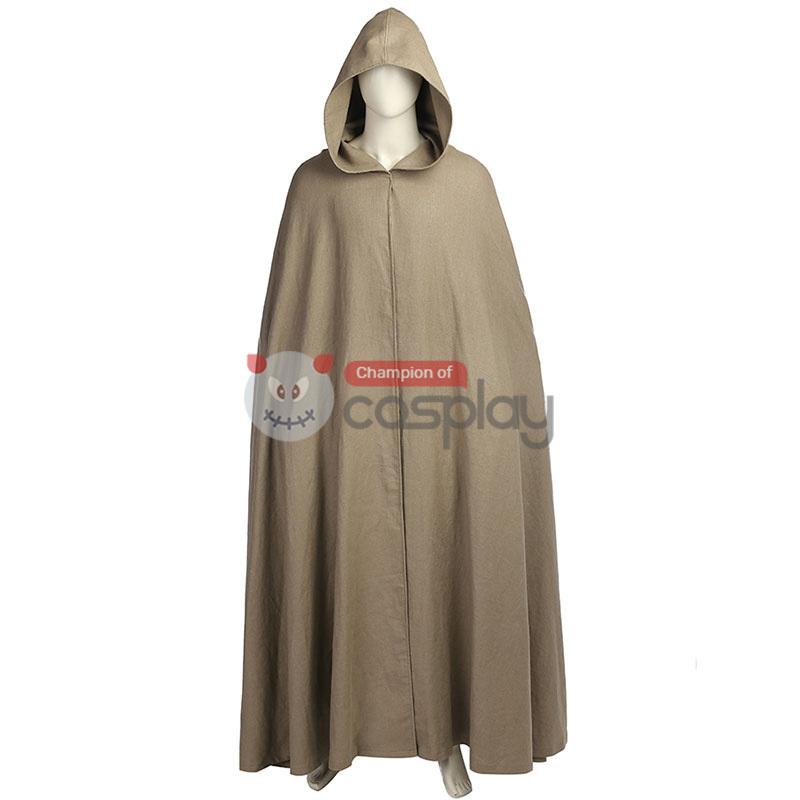 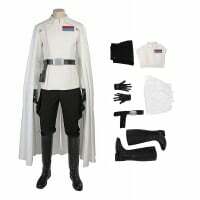 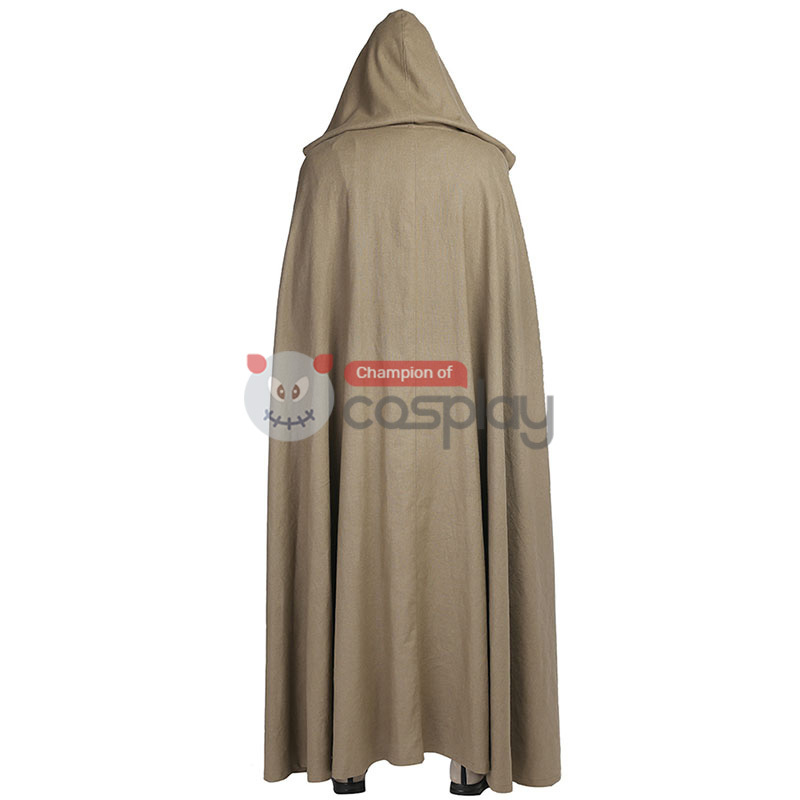 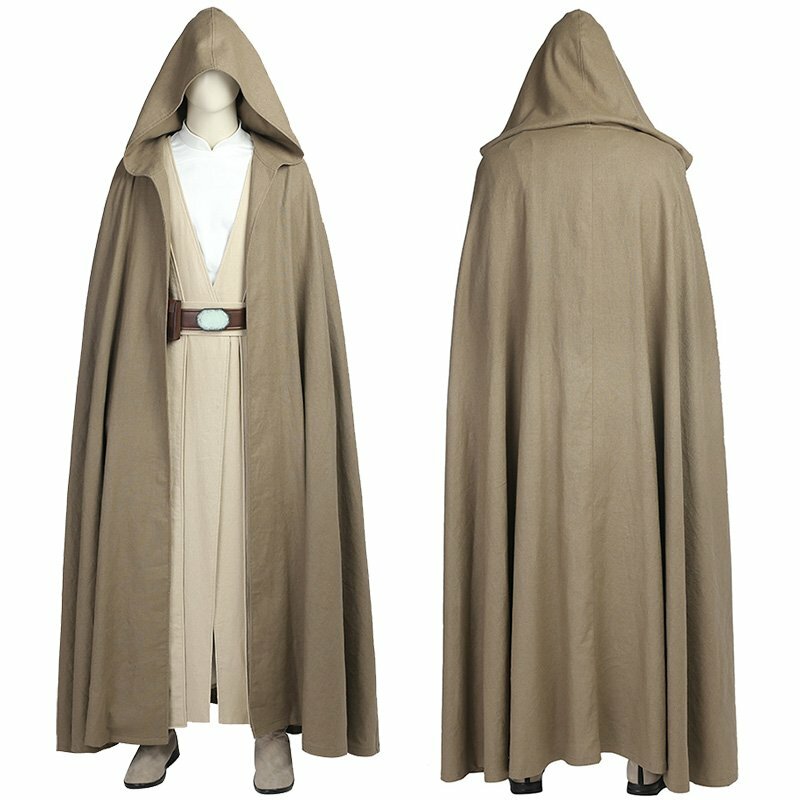 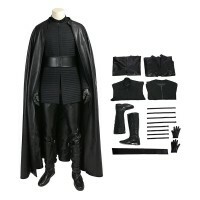 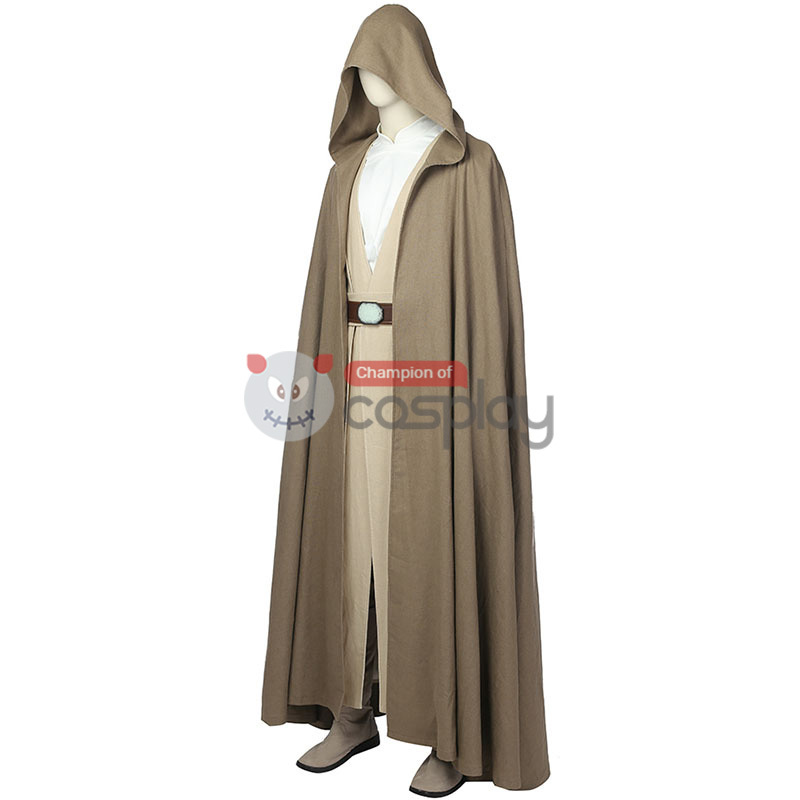 This costume incredible the first and the last place you will need to look for a Last Jedi Luke Prin..
Star Wars Episode VIII: The Last Jedi Deluxe Luke Skywalker hooded cape, robe with attached top, pants, and belt. 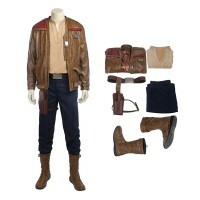 You're never too young or too old for dress-up fun, and with CCosplay year-around licensed and classic costumes, you're sure to find exactly the look you want! 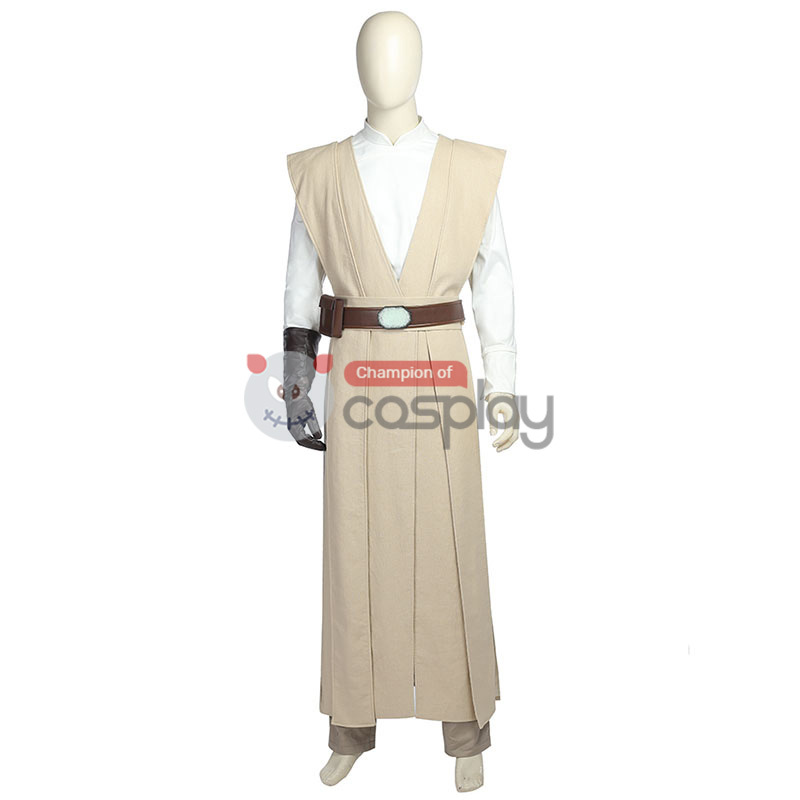 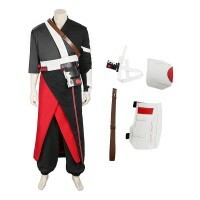 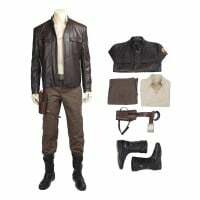 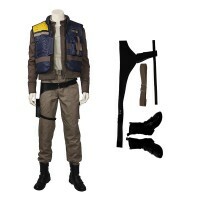 Buy Luke Skywalker Cosplay Costume, We Sell Star Wars 8 The Last Jedi Luke Skywalker Cosplay Costume Suit all over the world, Fastest Delivery, 24/7 Online Service!